For a couple years now, Clique Vodka has grown the #CliqueShots hashtag on Instagram to close to 5,000 pictures. 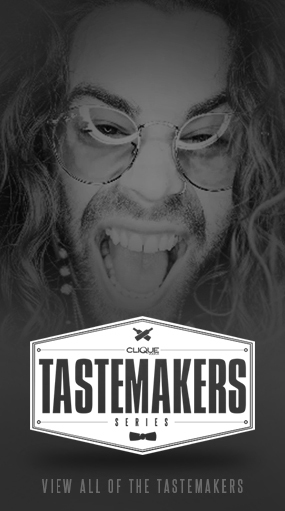 Very recently, Clique Vodka joined with its own Instagram account as expansion continues overseas. Get on and follow @CliqueVodkaUS! This #CliqueShots feed of pictures comes from you and all of the other fans who are out having fun and interacting with the brand. Those pictures are appreciated more than you will ever know! 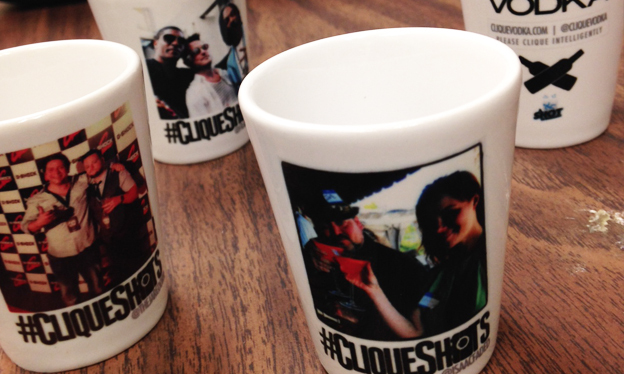 To show our appreciation, we have teamed up A Shot To Remember and will be rewarding random #CliqueShots participants appropriately with a customized shot glass. A Shot To Remember is a unique company that uses the latest technology to capture and design custom shot glasses. For those of you who upload #CliqueShots on the regular, you may just have one of your many Instagram photos put on a shot glass! Seems a little crazy but it’s really that simple. Soon there will be specific contests put in place to award these giveaways but for now, it is completely at random. (Hint: We like pictures with people and the bottle.) There is also a chance to win a shot glass by showing off your Movember participation. Did you grow a mustache for Movember? Prove it and upload the pic! 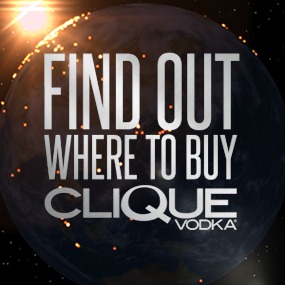 Any questions, let us know @CliqueVodka!